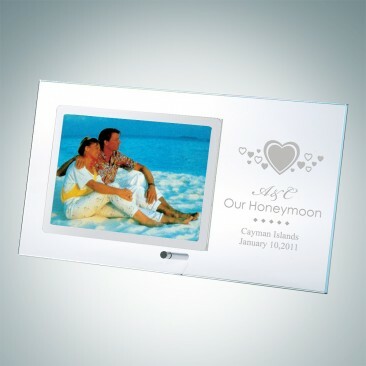 Photographs are the best way to capture memorable moments. 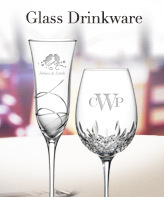 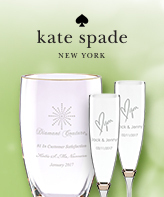 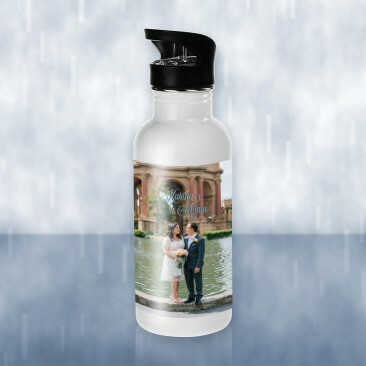 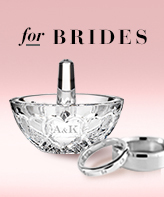 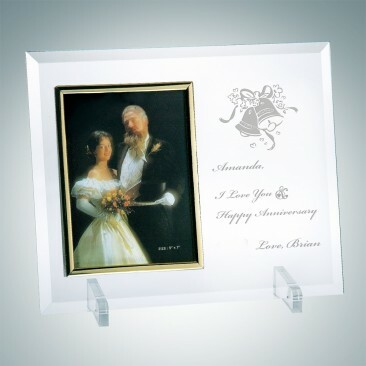 With personalized picture frames, these gifts would be great to give to your bridesmaids. 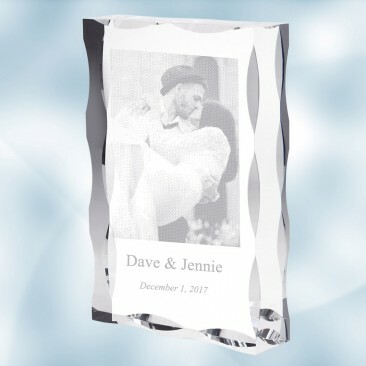 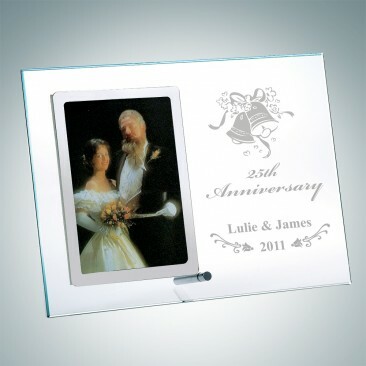 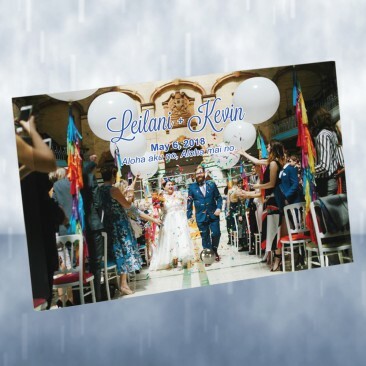 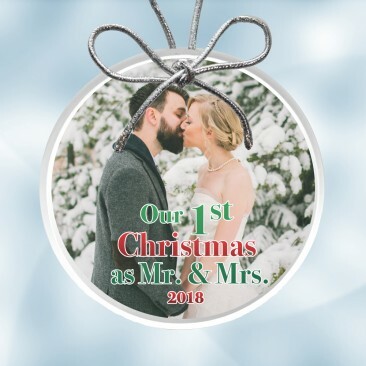 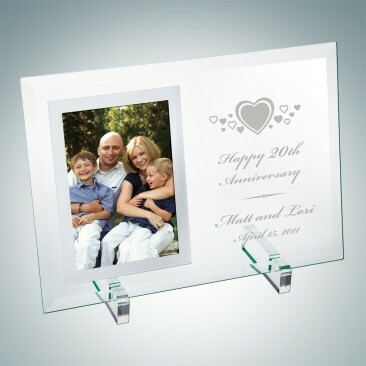 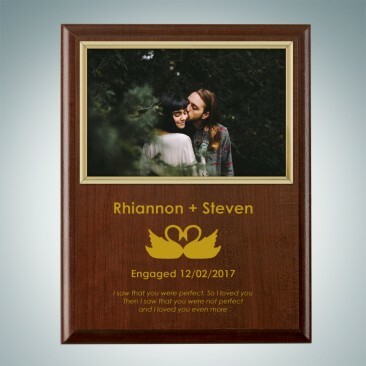 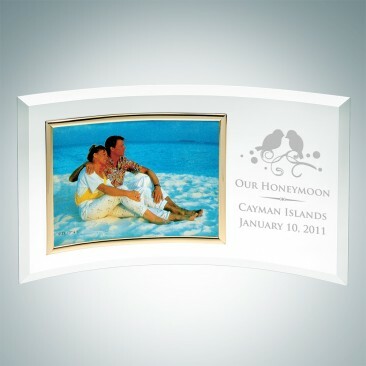 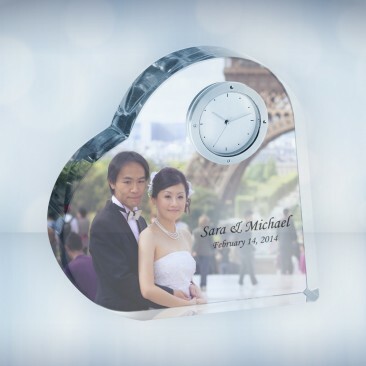 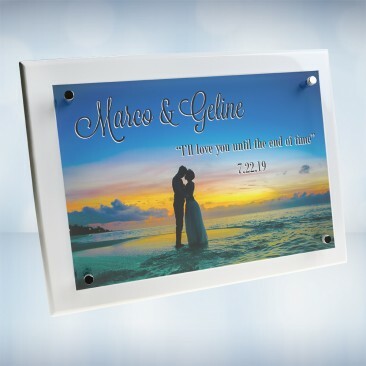 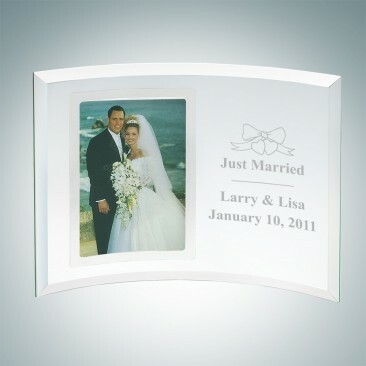 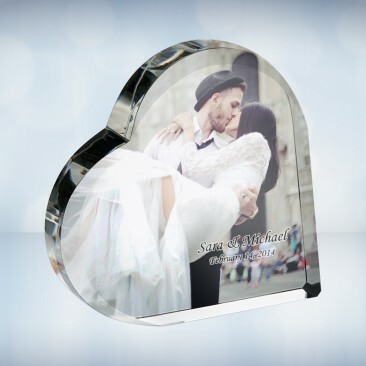 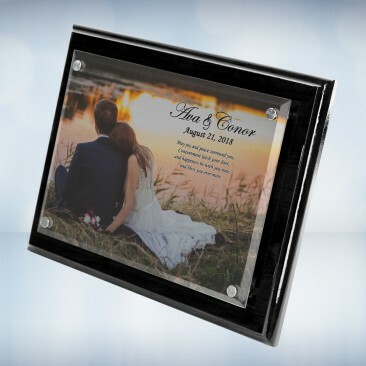 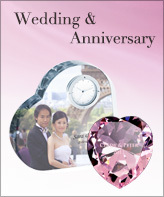 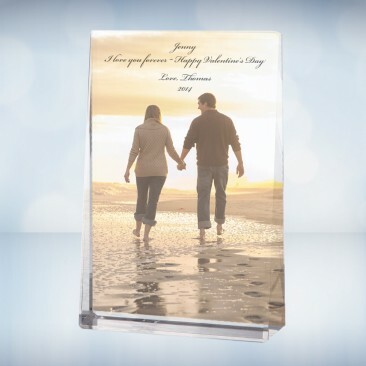 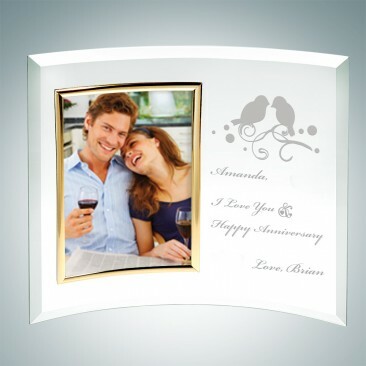 You can insert your photo into the frame with a sweet message engraved on it as a reminder of this special day!